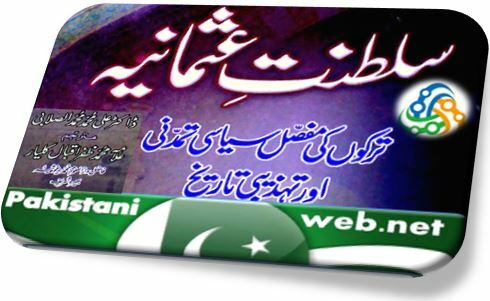 Saltanat e Usmania book is written by Dr. Muhammad Assalabi, and translated into urdu by Allama Muhammad Zafar Kalyari. 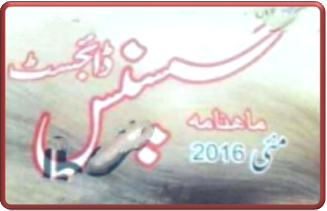 A History book of Ottoman Empire in Urdu Language. Saltanat e Usmania is a brief history of Turkey from the acceptance of Islam to the fall of Ottomaniah Caliphate. 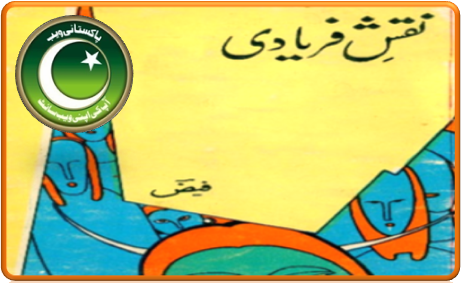 This book spotlighted the complete social ad political foundation of Turkish progress in Urdu language. Before downloading the eBook download and install Pdf reader in your system. 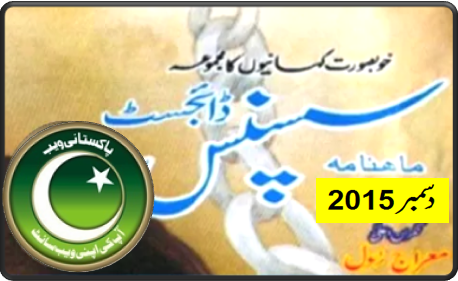 Click on the following links to download or read online.